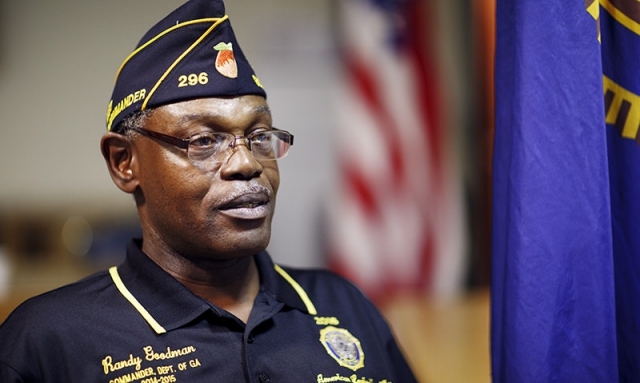 Mentorship is the key to engaging first-year members in The American Legion. Help them to understand The American Legion as you do, with passion. You are part of an organization that you really like. At some point, you want to see them understand The American Legion as you do. Help them understand the four pillars of service of The American Legion. Have a goal, choose a pillar, focus on a program, and help them to make that program be the best it can be.